I’m dropping a Daily Value Bomb that is more common sense than anything, and that is the DAILY HUDDLE!!!! As a former General Manager, I can tell you the value first hand of a daily huddle, it raises team camaraderie and has tangible results. Q. Who should attend this huddle? A. Anyone that manages people in your store, plus your title clerk and admin assistant to take notes if you have one. A. Previous days sales opportunities from the CRM. New car sales MTD, then sales MTD divided by selling days burned multiplied by total selling days. Example, today is the 18th, if we had our meeting today, my showroom would have been open for 14 days as we are closed on Sunday. There are a total of 25 selling days. So if I have 33 new vehicles delivered I take 33 divided by 14 times 25. So my new car pace is 59 vehicles. Next we discuss our goal for the month compared to our pace and what we are doing to either get on track, or maintain the momentum. We do the same with used vehicle department, part (gross sales), and service (Customer Pay may be your metric here). If you are still not comfortable with asking your team these questions, shoot me an email and tell me where your knowledge is deficient and I will answer you with some tips to get your confidence up. Next, discuss any title issues with your title clerk. Last, we go around the room to each team meber for anything they would like to discuss as a team. Whew, all right, I know this seemed like a lot, but it really isn’t. These huddles last on average 15 minutes. Yes, there are days they last longer, but that means you REALLY needed a huddle because a lot of back and forth happened. Trust me, you do this, your dealership runs smoother, sales increase, and manager moral increases. Final thoughts, the time you set for your huddle is non-negotiable. All members are to show with a pen or pencil, a notepad, and their numbers. 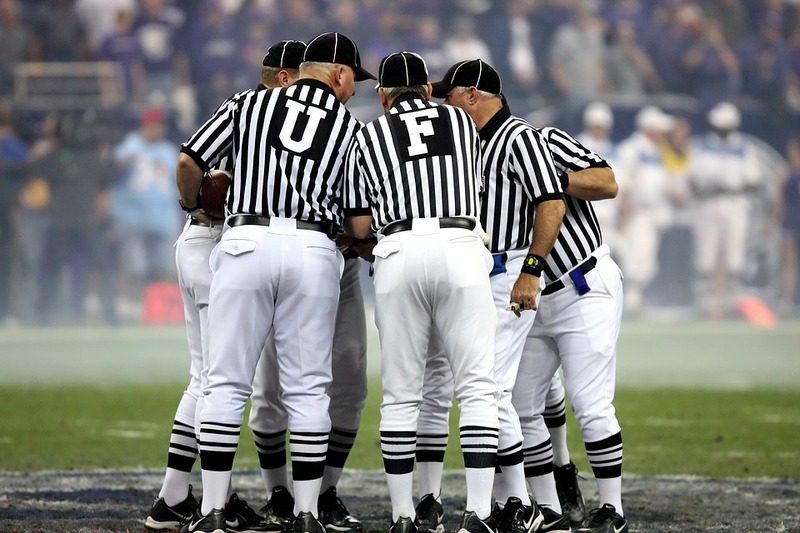 If it is your day off, your second in command will run the huddle. No excuses. Tomorrow we will visit the “Daily SALES huddle” Until then, Kick the Tires and Light the Fires – Only you can lead your team to success.